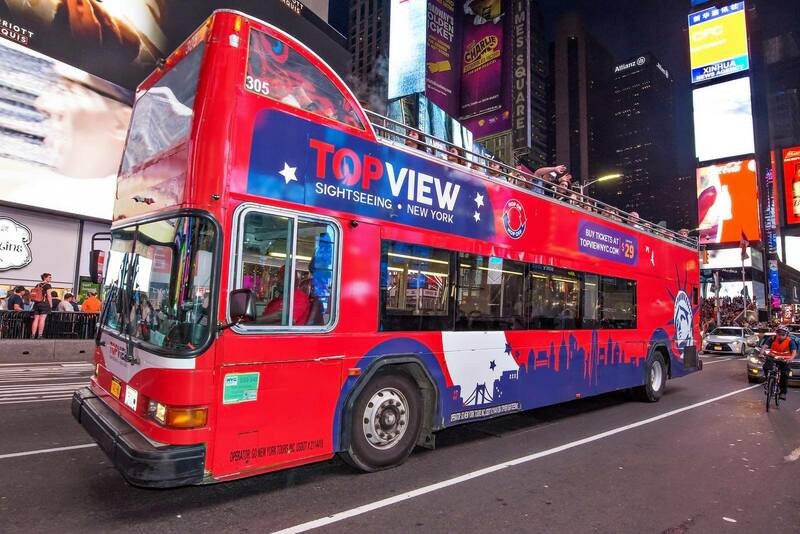 Free access to hop-on hop-off bus tours, Statue of Liberty cruise, top museums, Central Park bike rental, and more. Huge savings compared to regular prices. 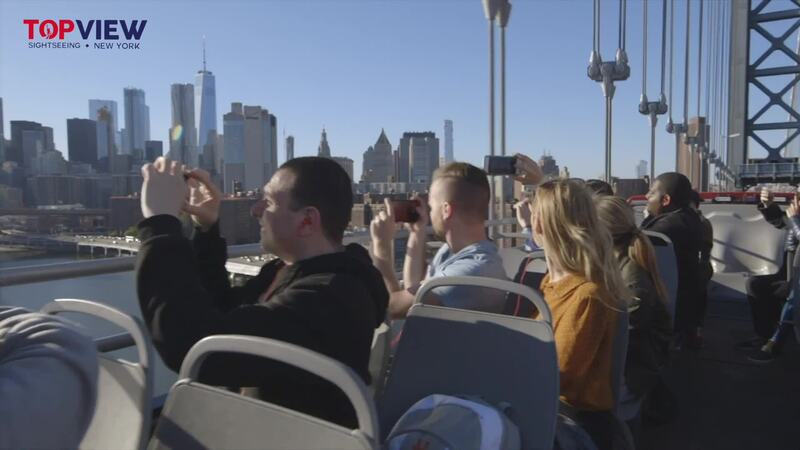 Get a preview of the experience atop a double decker bus, see how the above-the-crowd sights are second to none! 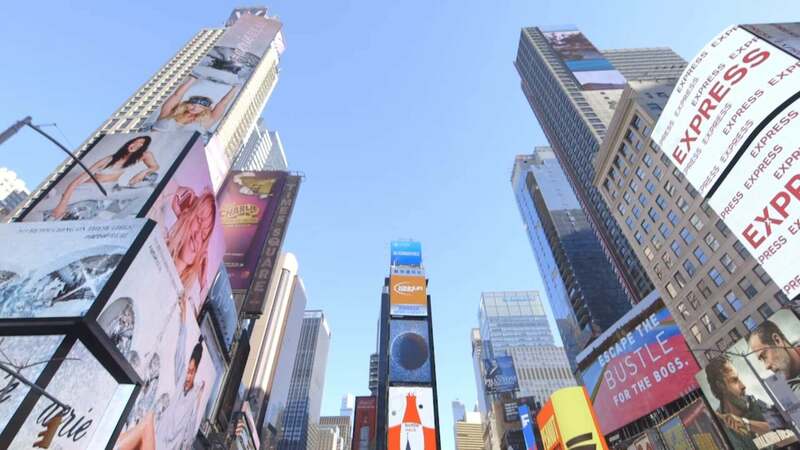 Seeing the Statue of Liberty is more than checking off a site from your sightseeing list. Watch the video to preview the fun! 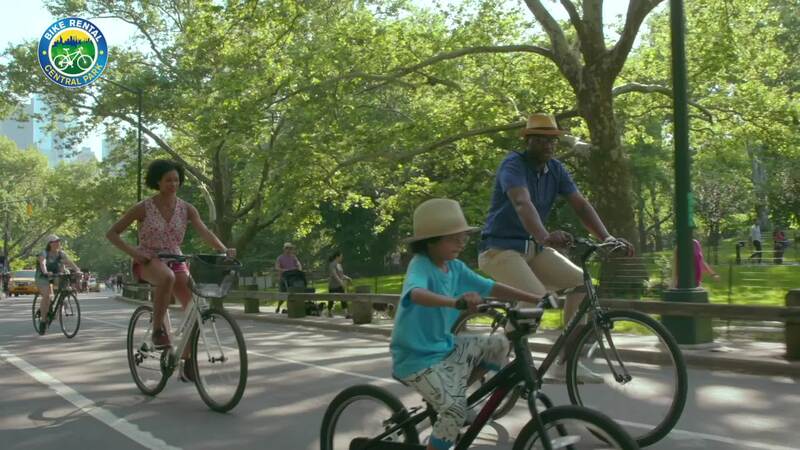 Biking is the best way to see Central Park, check out the video to get a glimpse of what the park has to offer!